In the 80’s, Ilze lived and worked in England for a period of 1 year, during which time she virtually touched all corners of Europe. At about the same time Attie, on the other hand, worked (ship building programme) and played rugby in France for over 2 years(together with ex-wife and 2 children( Leske & Yolande), and got to know Western Europe and Scandinavia pretty well. More recently (2001-2005), Attie, Ilze and 2 of their 4 children (Azille & Juan) lived in Germany, where Attie worked on an IT contract for SASOL. The children attended international schools near Frankfurt. During their stay in Germany the Roos family explored Eastern Europe in their spare time – up to the Kremlin in Moscow. In addition, they extended their Western Europe travelling from previous years, saw much of the United States of America and visited countries in the Pacific region such as China – Nanjing and Shanghai – plus Singapore, Hong Kong and Dubai. 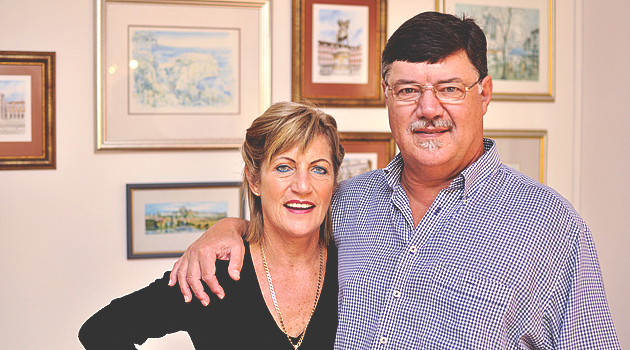 Attie was born and grew up in Cape Town, while Ilze was born in George and grew up in Mossel Bay – two of the Garden Route icons. 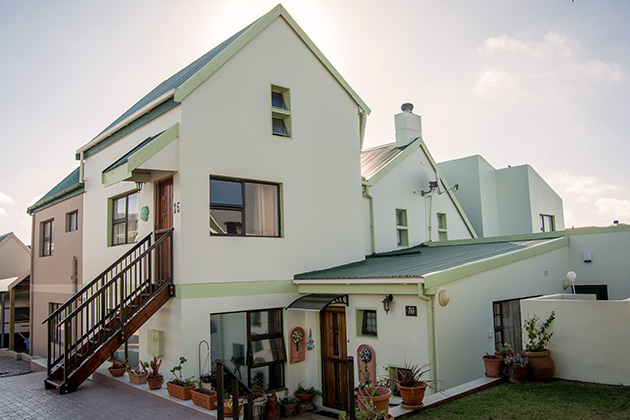 Since the early 90’s, the couple acquired property in the Mossel Bay area and soon fell in love with the Garden Route and Klein Karoo regions. 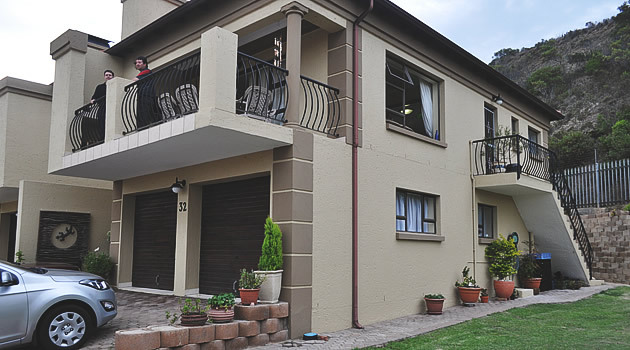 While Attie and Ilze were exposed to life in South Africa, Attie undertook several business trips as well as leisure journeys to many areas in the world not covered during their prolonged stays abroad. These visits and related experiences brought about tremendous joy throughout their working careers. This developed a passion for tourism and the couple felt it appropriate to launch a Tourism business that would give back some of the friendliness and warmth they experienced in local SA and communities in countries world-wide. This led to their guesthouse opening in 2010 and its subsequent closure in 2017, when they finally decided to retire. 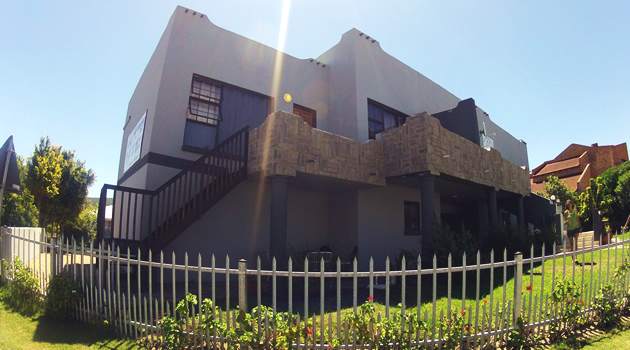 We have 3 properties in Mossel Bay that we really treasure.